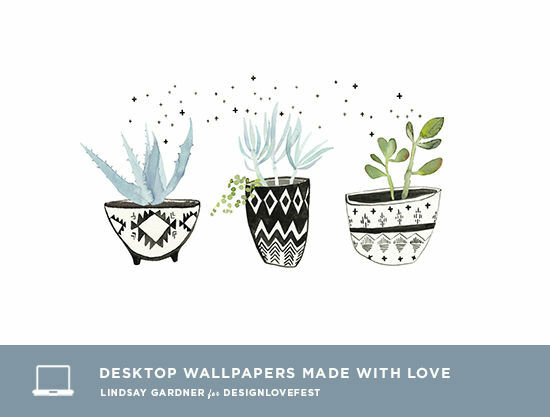 Lindsay Gardner Art & Illustration My Work as Desktop Wallpapers on Designlovefest! My Work as Desktop Wallpapers on Designlovefest! I'm so excited to announce that my work is featured on Designlovefest today! Designlovefest is a gorgeous lifestyle blog that regularly showcases artists' work as free downloadable desktop wallpaper in their series Dress Your Tech. Such a fun idea, yes? I was completely thrilled when they asked to feature my work and very honored by the opportunity. If you've never spent time perusing the interesting goodies on Designlovefest, I highly recommend finding a cup of coffee and cozy spot to do so soon. There's so much good stuff there. And of course, if you'd like to have a little sampling of the work you see here on your desktop, CLICK HERE TO DOWNLOAD!